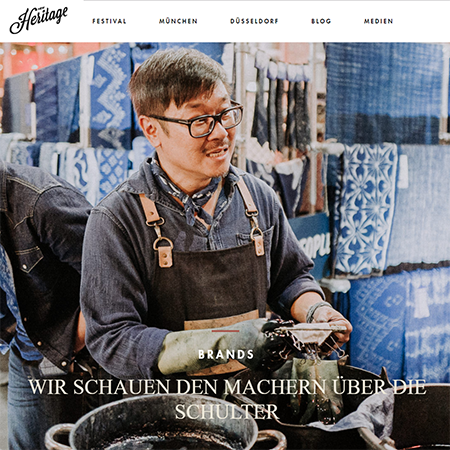 TSL is the leading lifestyle site in Singapore that reaches over 60% of the population each month. 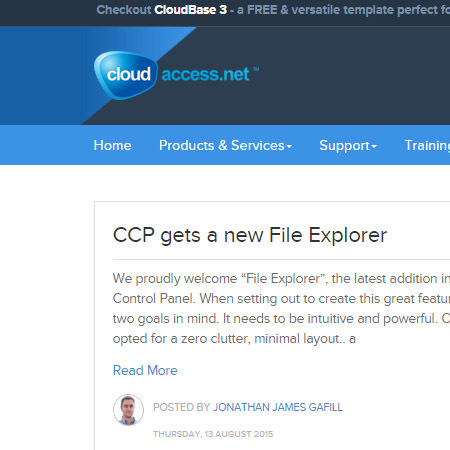 They have been using EasyBlog for years and they love the updates and new features introduced over the years. 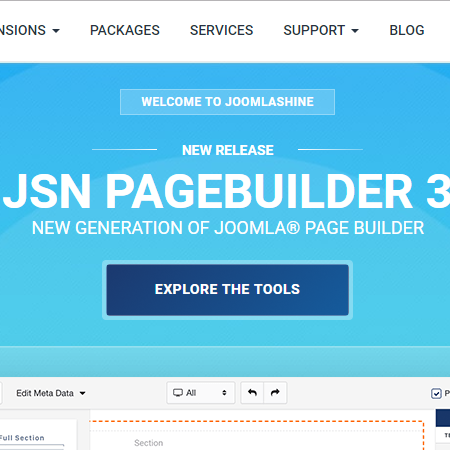 JoomlaShine builds beautifully handcrafted Joomla templates and innovative Joomla extensions, highly favored by many users worldwide. 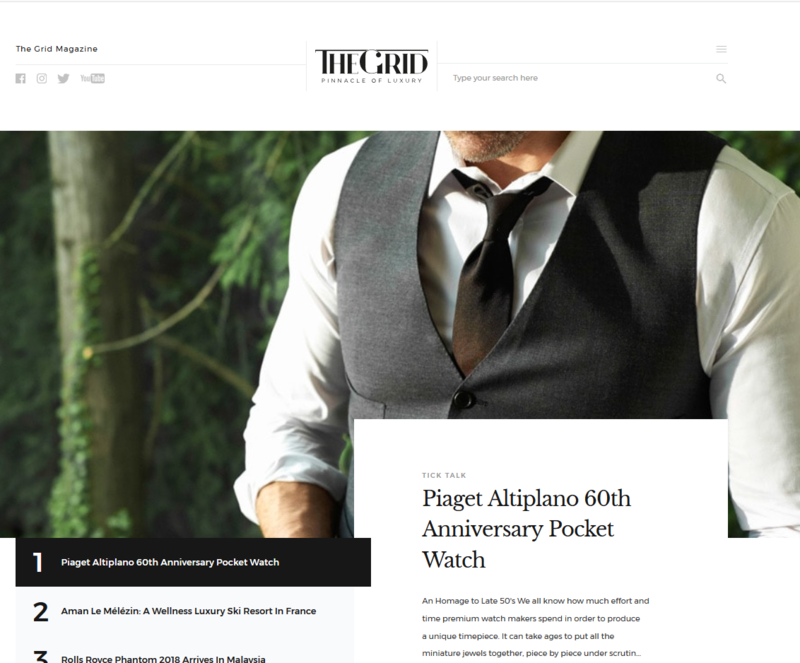 The Grid Asia is a leading magazine covering luxury lifestyle. Elegance is everything! 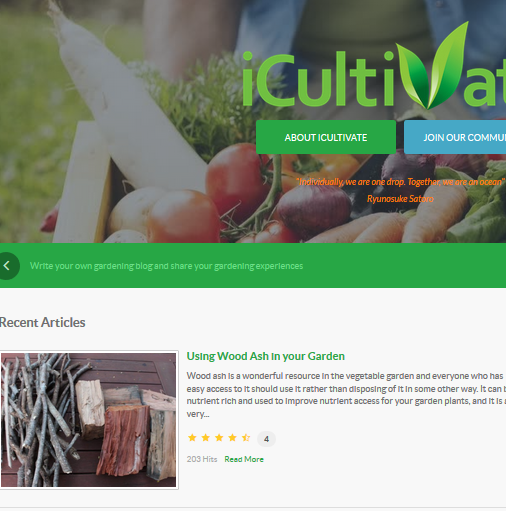 iCultivate is a global online community of gardeners who use EasyBlog to write articles and share their ideas about organic gardening and living life sustainably. Office online is an online listing site that helps its users find what they're looking for. Office online it's a business or a couch for sale, Office online provides localized, relevant results through an advanced search engine and a clean design. 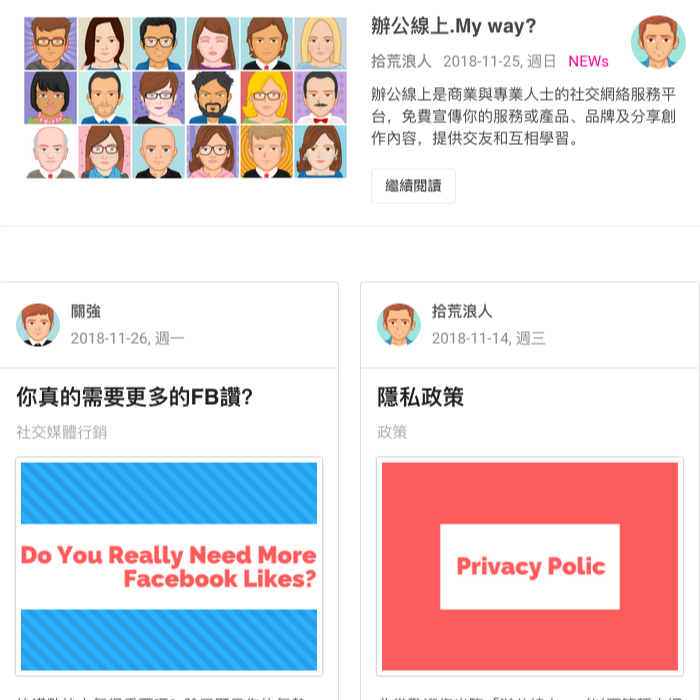 Office online works in any community in Taiwan and integrates seamlessly with social media. 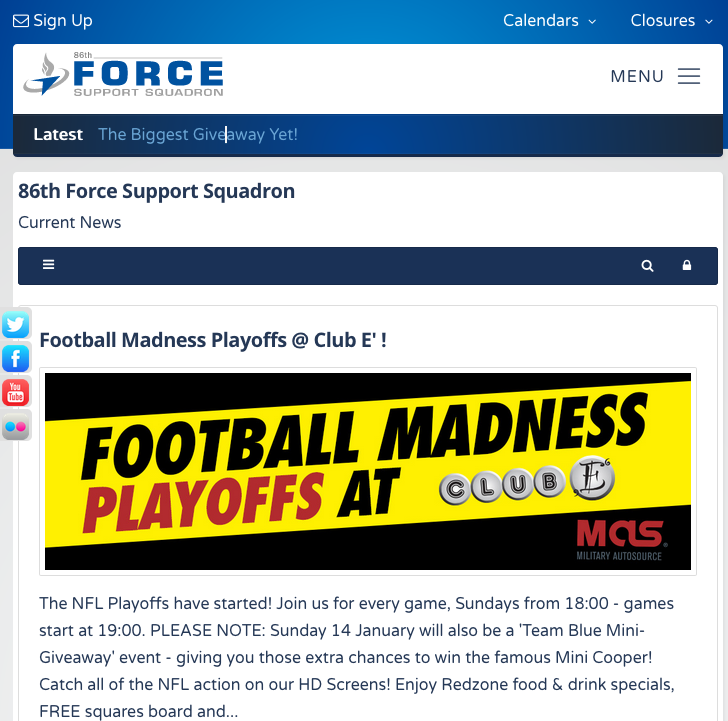 The 86 FSS mission is to provide the Kaiserslautern Military Community (KMC) with the highest level of dedicated and focussed customer-driven community support that provides essential services through numerous activities, facilities and programs. Laugology is a Learning & Development For Happy Organisations. You can find out more about Laughology and their Unique Learning and Development Model here. 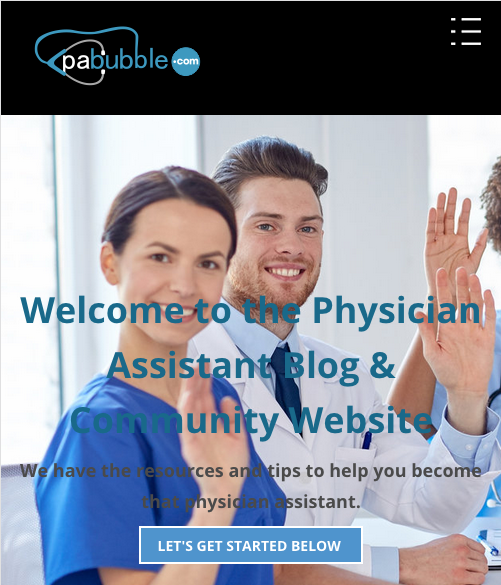 PABUBBLE.COM is a blog and community website platform offering resources and tips to aspiring physician assistants, PA students and practicing physician assistants. 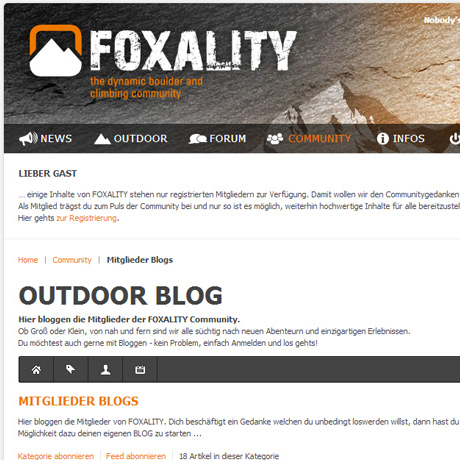 Foxality is a German site that blogs about mountain climbing experience. Their blog shares about the different trials and tribulations of mountain climbers on their climbing journeys. 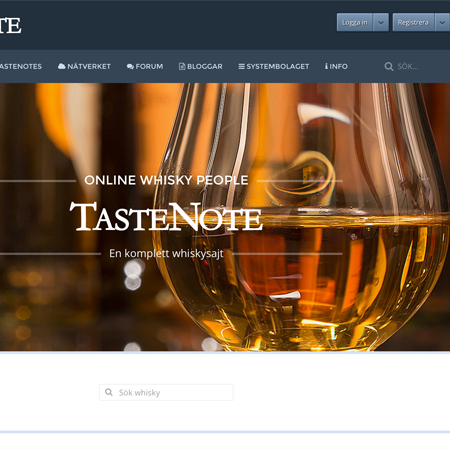 Taste Note is a meeting place for whiskey enthusiasts. Here you can meet new friends, learn about whiskey news, find different whiskey events and trade shows. CloudAcces is a reliable cloud hosting provider that specializes in hosting Joomla websites. 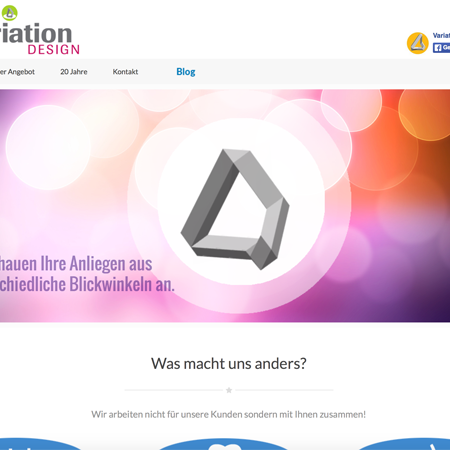 They are hosting the Joomla demo site, too. 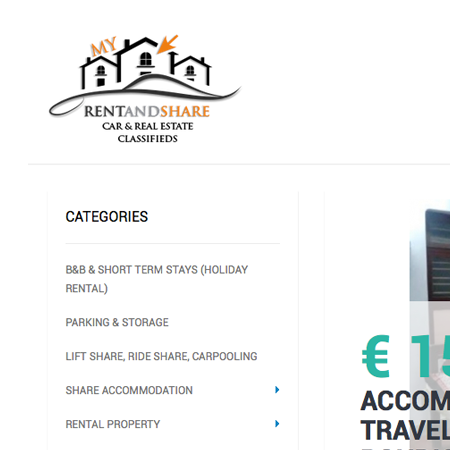 My Rent and Share is a new place on the Internet where You can Advertise your car or property. Ethnomusicology is the study of music in it's cultural context. 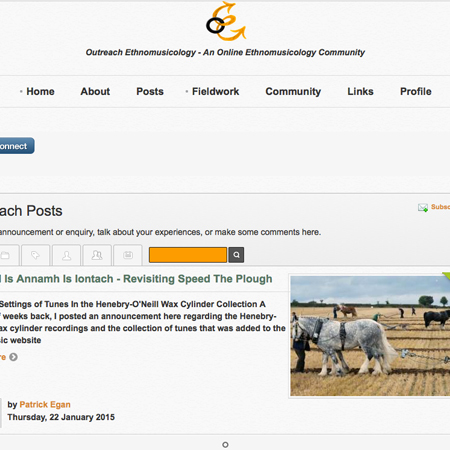 Outreach Ethnomusicology (OEM) is a community website setup by former MA students of Ethnomusicology who are interested in sharing research and their fieldwork. 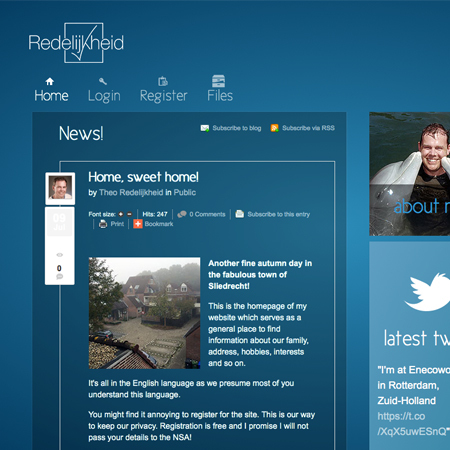 This is Theo Redelijkheid's blog site, where he shares his knowledge and experiences about his work and his life style. 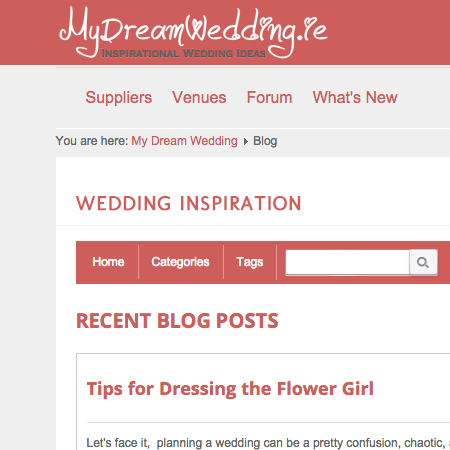 My Dream Wedding shares dream weddings and they can help you achieve that very same dream of yours, the best wedding ever. Graphic design and marketing for the nonprofit sector and industries: We do not work for our customers but with you. Yann Anderson is a DJ from Switzerland. 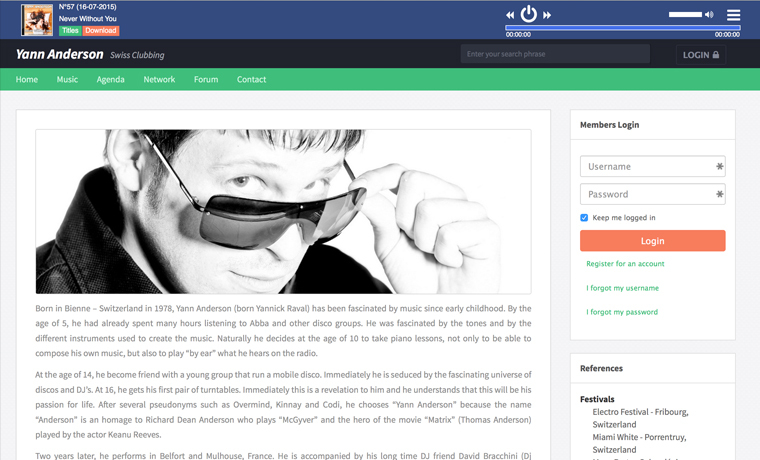 His Podcast- Swiss Clubbing is listened all around the world by a large number of people. Rotary Club of Teluk Intan (chartered on 11th August 1952) is a member of an international service organisation (Rotary International) whose stated human rights purpose is to bring together business and professional leaders in order to provide humanitarian services, encourage high ethical standards in all vocations, and to advance goodwill and peace around the world. 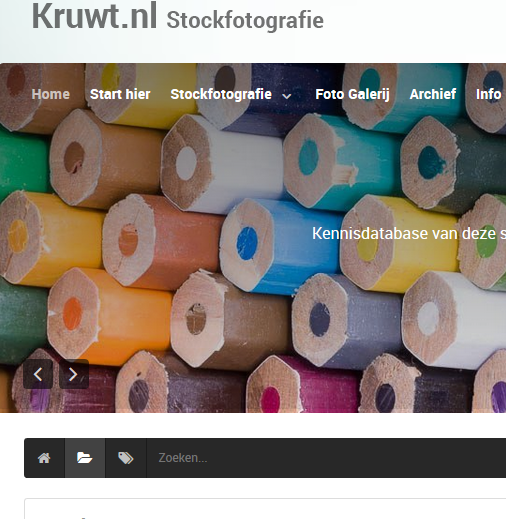 This website promotes photography and especially stockphotography, "How can you sell your photos and make money! Let us help you build awesome Joomla websites! Alternatively you can save more with bundles. Bundles are heavily discounted. By choosing a bundle, you're saving more than 50%!